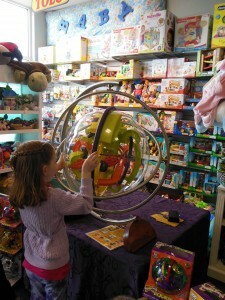 Thursday June 21, Learning Express in North Hills is hosting the A-Maze-ing Perplexus Tour. Thursday night is also beach music at North Hills! Come have fun with us from 4-6 that evening, grab a bite to eat, and enjoy the music. We’ll be hanging out with Perplexus Ambassadors Amanda and Grace, playing some fun games, and trying to solve the largest Perplexus in the world! See you there! Check out the Perplexus Tour Blog for more info and pics from their journeys!